Statistics from the Traffic Police Department under the Ministry of Public Security show that in the week ending on February 4, the whole country saw 214 traffic accidents which took the lives of 135 people and injured 189 others. Compared to the same period last year, the figures fell 4, 60 and 10 respectively. This year’s accidents took place on roads only. 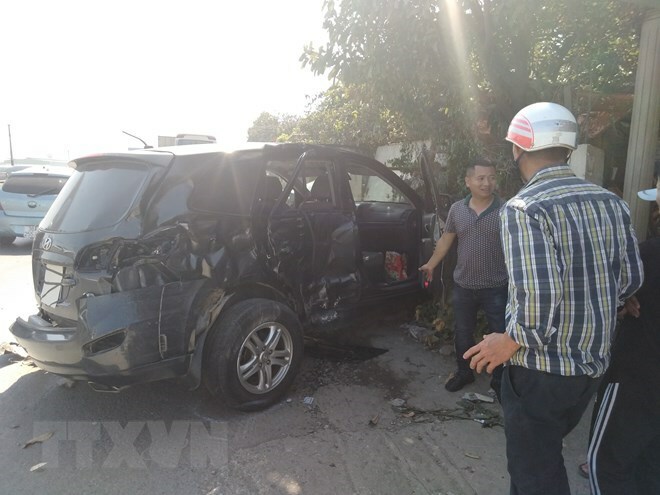 A very serious case was recorded at 9:00 am on February 8 in central Thanh Hoa province between a coach and a seven-seat car which killed three and injured five others. 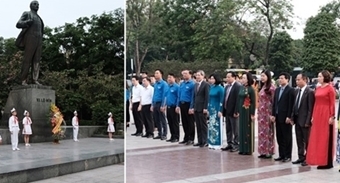 Right after learning of the case, Permanent Deputy Prime Minister Truong Hoa Binh, who is also Chairman of the National Traffic Safety Committee, sent his condolences to the families of the deceased. The traditional lunar New Year is often the peak of traffic accidents as people from all corners of the country often rush home for family reunion in the longest and most important festival in Vietnam.